Wanna own a piece of Teresa? Well, of her writing? 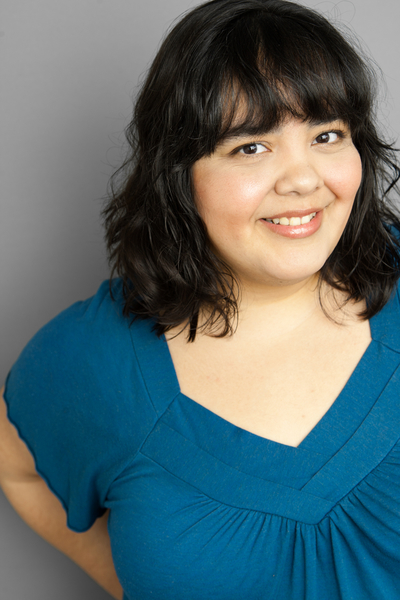 Check out the links below! 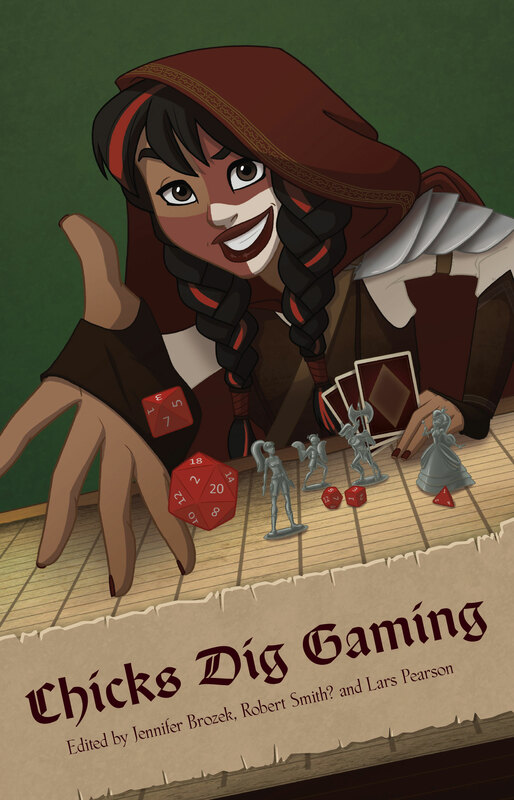 Purchase Chicks Dig Gaming (Mad Norwegian Press, 2014), in which I have an essay! 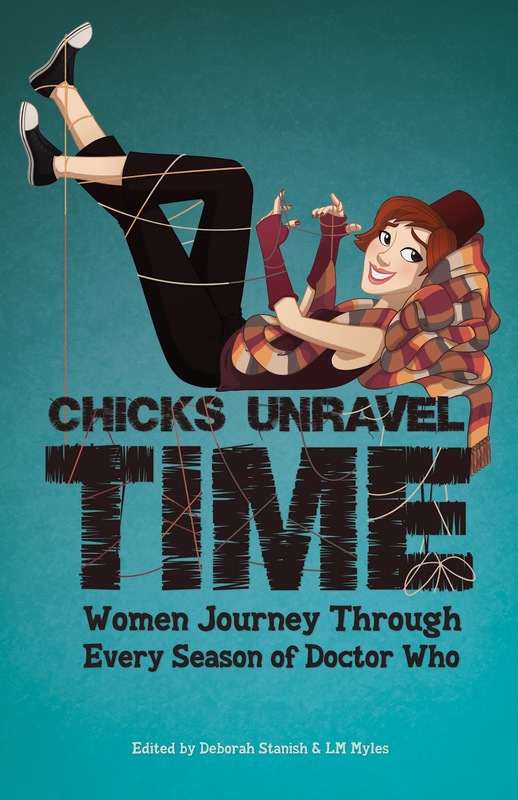 Purchase the Hugo-Nominated Chicks Unravel Time: Women Journey Through Every Season of Doctor Who (Mad Norwegian Press), in which I have another essay! And here’s yet another Doctor Who anthology of which I am a part! 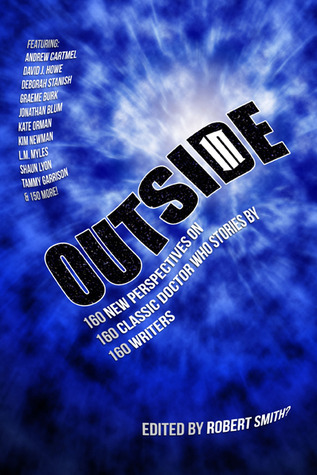 Check out Outside In (ATB Publishing) to read my essay about race in Classic Who! Purchase Whedonistas: A Celebration of the Worlds of Joss Whedon By the Women Who Love Them (Mad Norwegian Press), in which my very first Mad Norwegian essay was published! 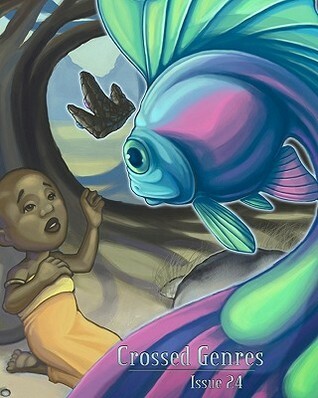 Apparently, Crossed Genres, Issue 24: Characters of Color, which contains my first piece of published fiction, the short story “December,” is some kinda collector’s item! It’s no longer in print and for sale, but folks are selling it on Amazon for a ridiculous amount! 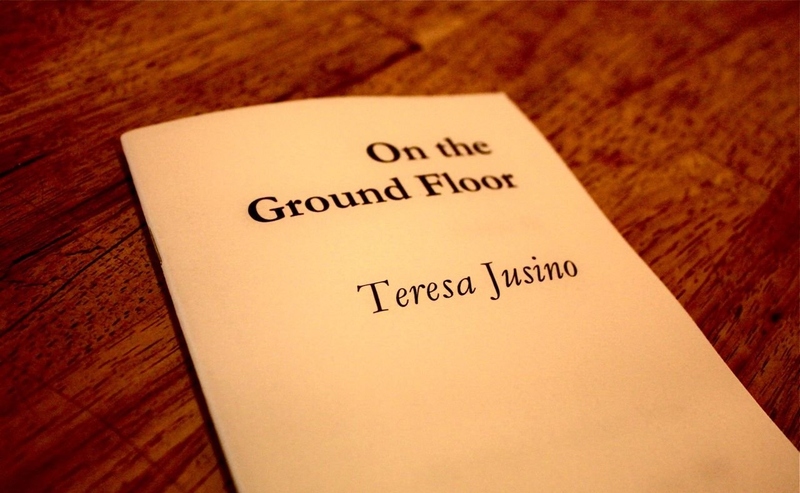 So if you want to own a hard copy of the first thing in which I was ever published, be prepared to pony up! Or, you know, you could just read “December” for free on the website. That works, too. Though, I won’t be able to sign it digitally.